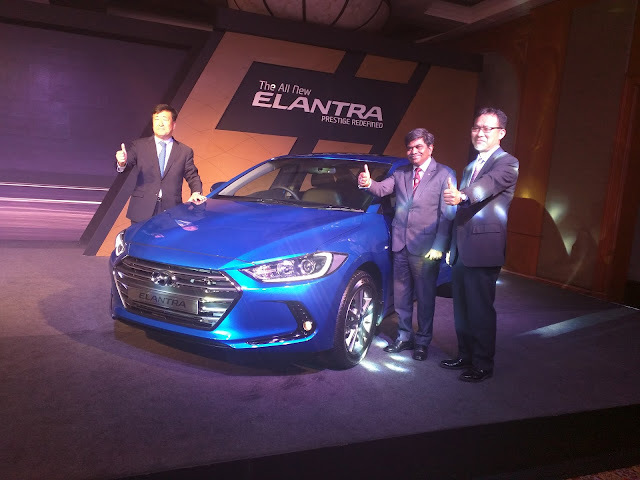 Mumbai, 24th August 2016: The all new Hyundai Elantra was today launched in Mumbai after yesterday's launch in Delhi. This is the 6th generation of the car whose 3rd generation failed in India and the 5th generation launched in 2012, though good to look at, was always a mediocre seller, largely due to the entry-level D segment shrinking rather than having some major weaknesses in the car itself. This being an all new generation, carries forward Hyundai's fluidic sculpture design philosophy and re-brands it as version 2.0.The styling is surely eye-catching and it looks stunning in the blue color which was unveiled to the media. 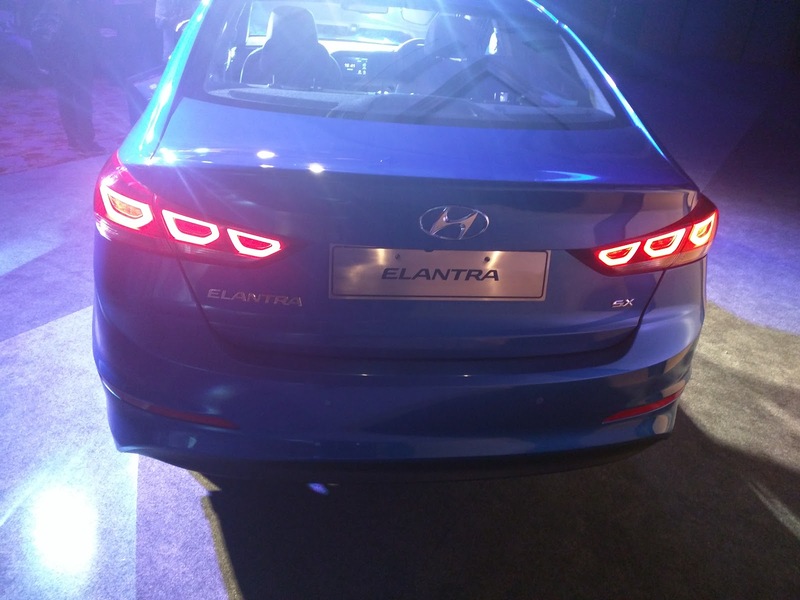 The car features LED daytime running headlamps and also LED taillights, segment expectations surely dictate design incorporations these days. 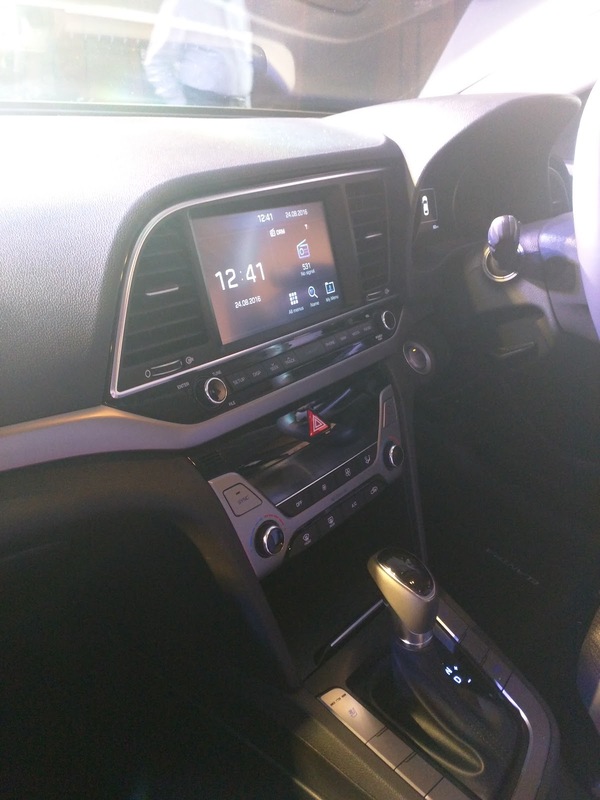 Inside it features push button engine start-stop and android/apple car-play system which is the new craze. 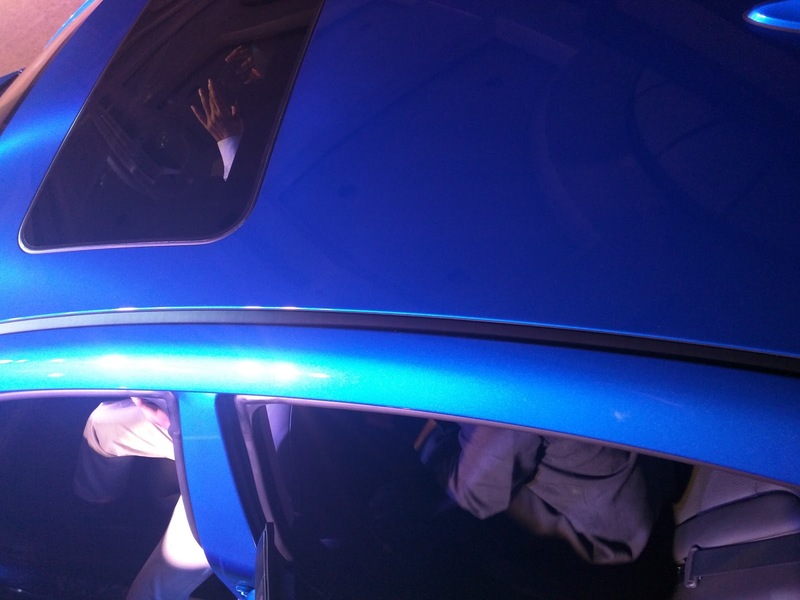 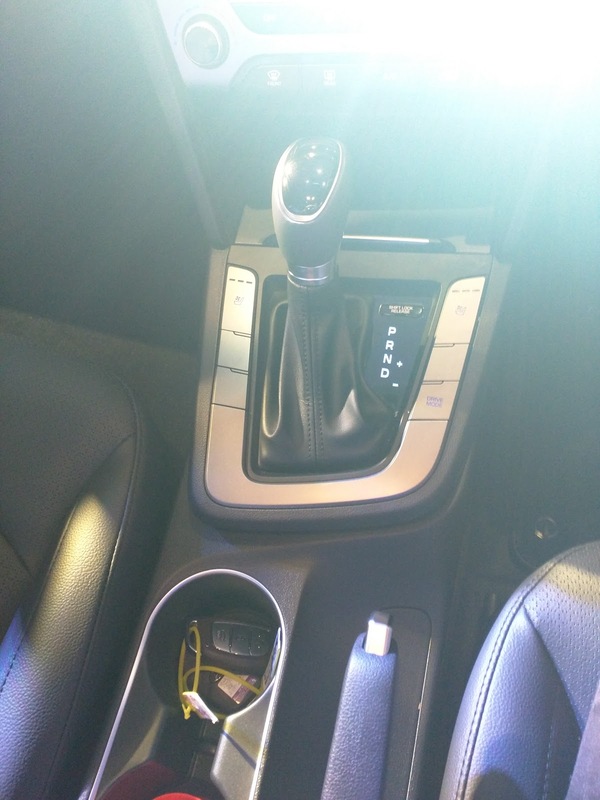 Completing the experience is a sunroof that other competitors had but the Elantra never did.The Audi-esque trunk gesture control also features amongst the long list of goodies, the dashboard is simpler to look at and has good ergonomics. 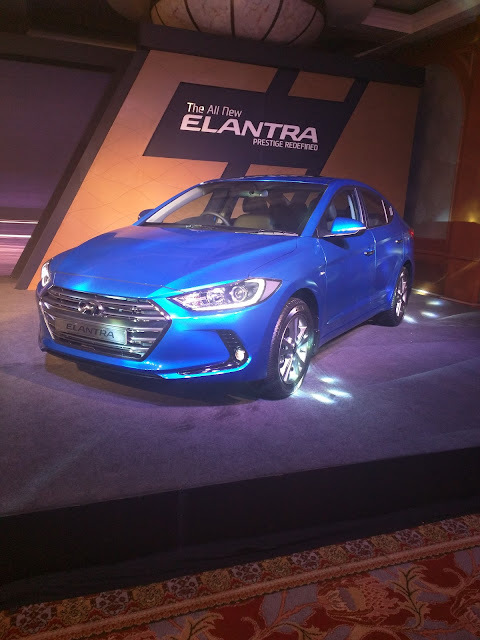 The Elantra features two Engine options, a Nu 2.0L MPi petrol and a 1.6L VGT CRDi diesel shared with the Verna and Creta, both engines can be specified with a 6-speed manual and automatic option. 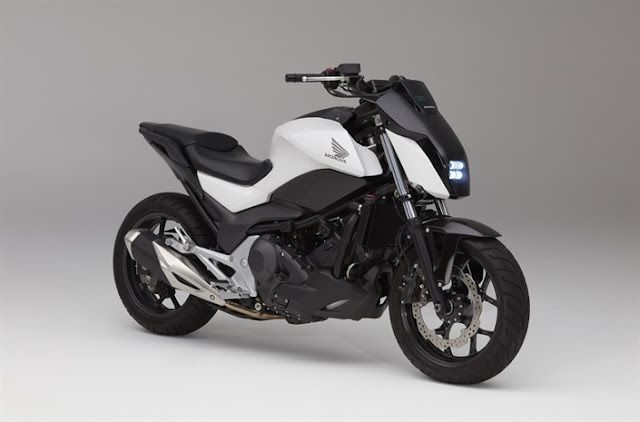 There are three basic variants on offer, the S, SX and SX(O), automatics can be had in the SX and SX(O) models only, with the base variant not being poorly equipped either. 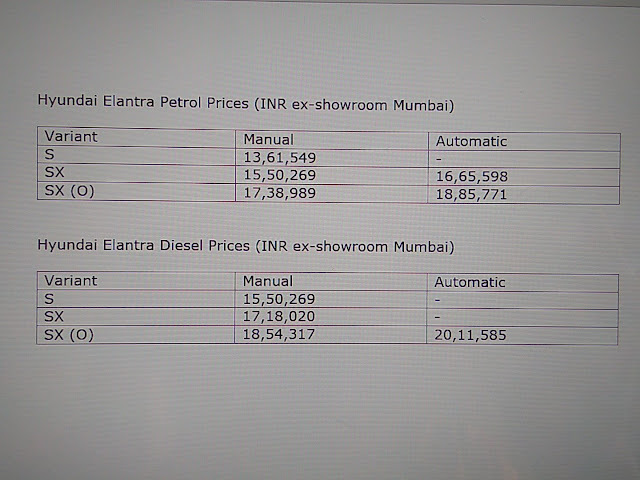 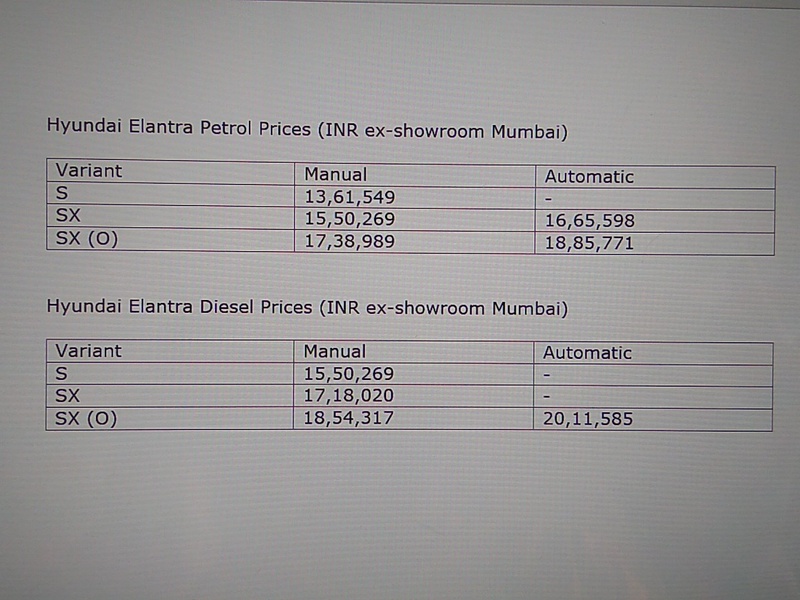 Prices start at INR 13.61 lakhs (ex-showroom Mumbai) for the S petrol and at 15.50 lakhs for the diesel entry level variant with top variants being a bit on the pricey side. 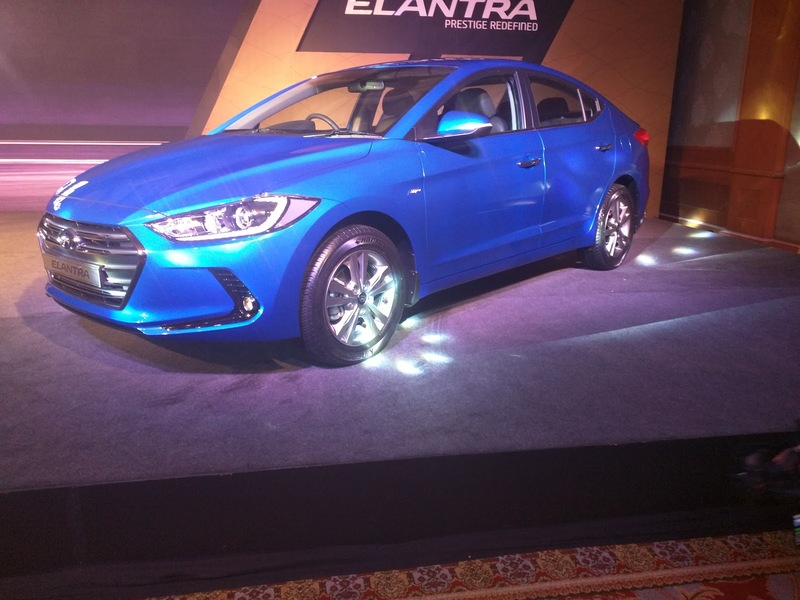 The car goes up against formidable competition in the form of the Toyota Corolla, Skoda Octavia, Volkswagen Jetta , Chevrolet Cruze and Renault Fluence, let us see how this car spans against them and what the sales figures tell us in the coming months.